The British Free Range Producers Association (BFREPA) has reported that some egg packers have lowered the price they are paying producers for free range eggs in reaction to an oversupply in the market. 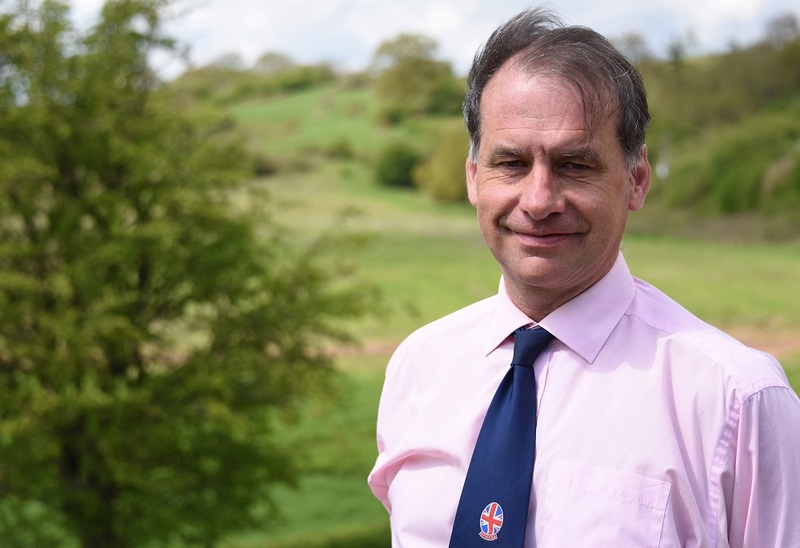 Robert Gooch, BFREPA’s chief executive, said: “It is disappointing to hear some packers are reducing the price paid to free range egg producers, but it is not unexpected. “The market has been in an oversupply situation and we have been warning that further pressure would be put on prices. Over the past few years BFREPA has been providing members with pullet placement and planning data updates with regular warnings of overproduction leading to a likely impact on prices. BFREPA said for more than two years it had consistently warned about oversupply to members and the potential for price cuts as a result. The organisation said it had campaigned for more packers to offer feed-price linked tracker contracts which helped at least 30% of producers avoid price cuts. BFREPA said it was working to establish a model contract which will set out balanced terms for producers to enter into with packers, and it would continue to encourage consumers to swap large eggs for medium and mixed weight boxes in a digital and media campaign.